Old Wood Poster Frame Mockup. 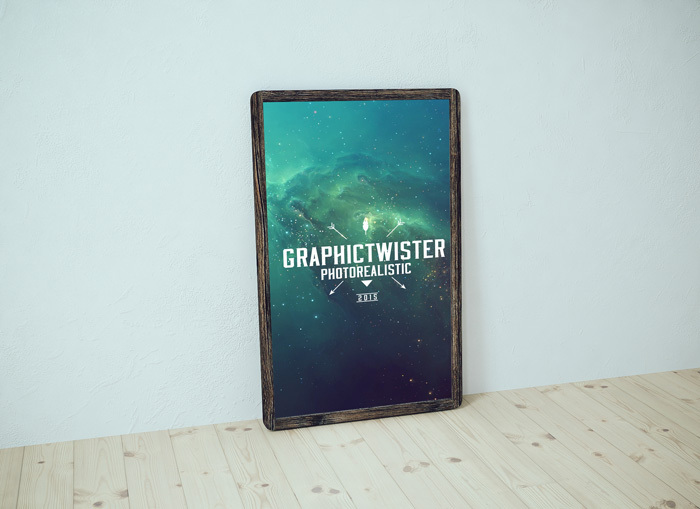 You can use this mockups to show case your poster or graphic design. Add your image inside the smart object and enjoy you work.